Applied Ecology, Inc. is a dedicated, woman and minority-owned business with over 60 years of combined specialized experience in field data collection, geospatial project management, remote sensing, and statistical analyses for resolving a multitude of environmental problems. We focus on serving public clients in environmental resource management, ecological studies, water resources, stormwater, and utilities. AEI has the experience and skills to plan and implement large-scale and long-term studies that cross multiple disciplines and integrate spatial and temporal datasets. We provide technical services that include spatial data management, database development, high-level spatial and statistical analyses, as well as field data collection, web interface design, software development, modeling, and custom tool development. 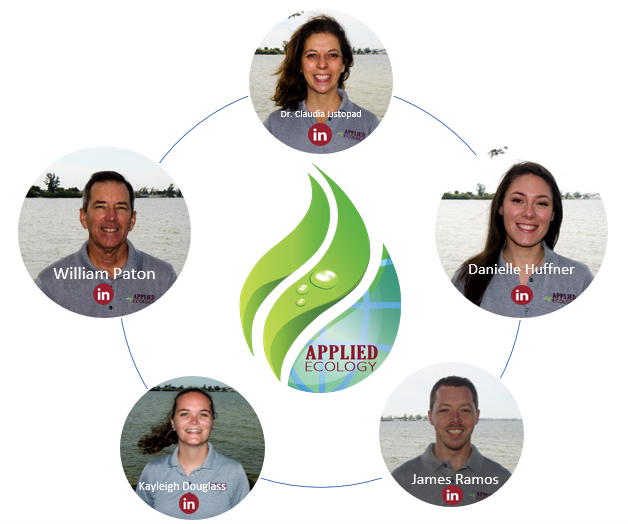 Applied Ecology, Inc. was formed in 2009 to provide a full spectrum of scientific services to inform ecosystem level solutions. We take pride in providing high-quality work at great value. 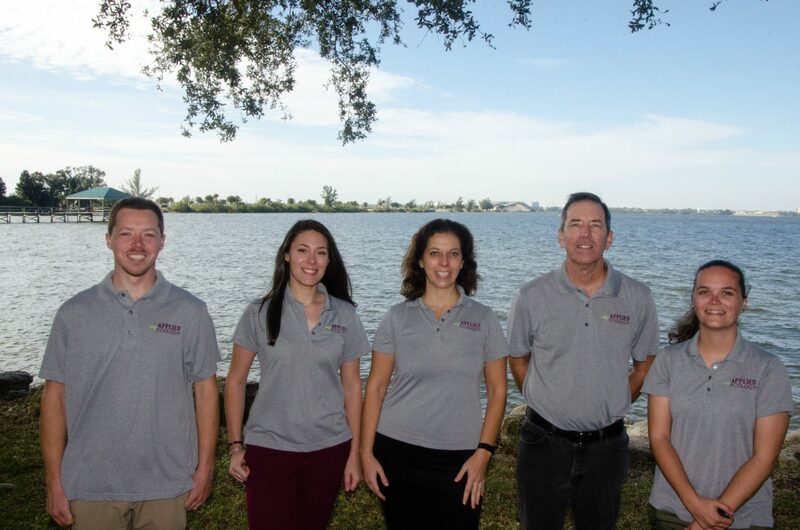 After 10 successful years in business, we have expanded staff and capabilities, but our core mission has remained: providing scientifically sound solutions using innovative technologies for challenging environmental problems. Interested in joining our team? Email us to learn about employment opportunities!